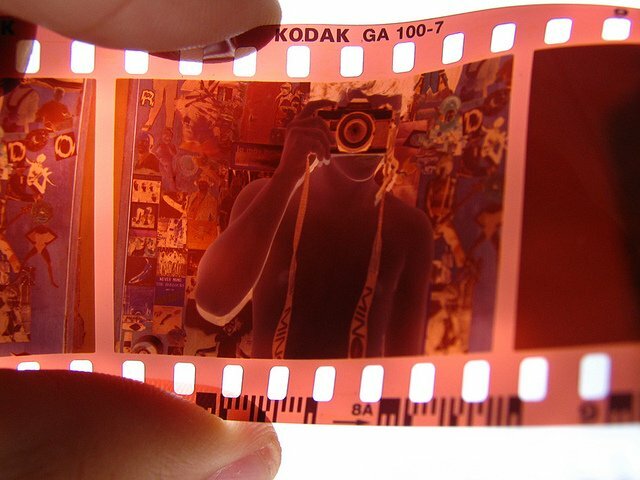 If you�re a film photographer, here�s something you should be aware of: many film processing services at major drug and retail stores will no longer return your original film to you after developing and scanning it. In the good old days, you could simply drop off your film at big-name stores and then pick it up later with your developed film strips along with any prints or CD that you ordered. Those days may soon be gone. We decided to see if this is true for all Walgreens locations, and whether other film processing services have followed suit. After calling Walgreens� corporate office about this, they told us to contact individual stores. We did so for several different locations, and none of them return processed film to photographers. The film you drop off is sent to a 3rd party service, which presumably destroys your film after digitizing and printing it for you. So, Walgreens no longer returns your film to you. What about other popular consumer-oriented services out there? The same is true at Walmart: no negatives are returned to customers. Costco may still return film strips, but the company seems to be in the process of phasing out film processing � we called several stores, but none of them do processing any more. Finally, we checked in with Target�s film processing service, which is available through its website (none of the physical stores we called do any film processing). We got in touch with a representative at Target�s corporate offices who didn�t know with certainty whether film is returned, but he�s �almost positive� that it is. It looks like most major retail brands are offloading their photo printing and film processing services to 3rd party companies � one of the major ones is PNI, which is currently investigating a major hack � and those 3rd party companies will generally keep your original camera film after processing rather than returning it to you. If you only care about digital files and prints, this may not be a big deal to you, but for photographers who want to keep the �original data� they captured, by archiving their film, this is likely a deal-breaker that will rule out these processing services.